At Antipodes LED – we are all about creating. We create dynamic working spaces, we create award winning designs alongside architects and engineers, we create work and profits to and for our local economies. Lastly we want to create raving, passionate customers that believe in the ethos of energy efficient commercial LED lighting, crisp clear and dynamic LED exterior lighting and safe and compliant LED emergency installations to name a few. We are for great communities and great economies. We care for our planet and conserving our precious non renewable resources. LED Commercial lighting is a complex mix of art (creating dynamic environments) and science (ensuring all standards are met). All of us, as providers of professional services, are beholden to budget restrictions of one form or another. We work with our customers to ensure that the budget is balanced with advice that ensures both an energy efficient outcome, ie. longer than just the capital cost of building and ensuring that productivity and contentment is maximised with the people using the space which ensures on going profits to the companies that use us. Dynamic working spaces create a more satisfied work force and better returns for business. 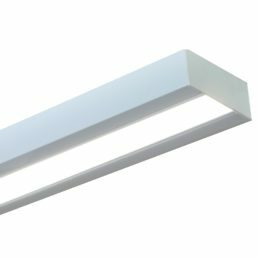 Antipodes LED uses products that have optional sensors that maximise energy savings. 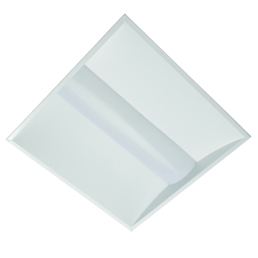 An example of this is our Securlite range of LED bulkheads. By integrating microwave sensors in to them, the customer can see for themselves, the energy savings by watching as the fittings switch off if a space is unoccupied. Areas such as corridors and toilets are perfect spaces to save energy as they are frequently less than office areas, so why waste value money by keeping them lit? 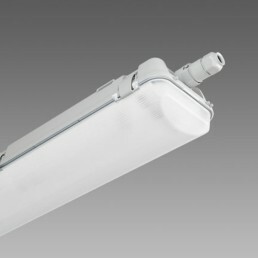 Antipodes LED also offers free design and/or advice to the engineering and architectural community. 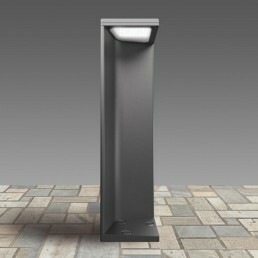 This website is a portal to all the common questions people have relating to accurate and effective lighting design. Antipodes LED believes we have a business and social responsibility. We only offers quality products from around the world and most importantly, we support our local economy by promoting the best of lighting made right here in New Zealand through our very own BRAND NEW product called EnerLink LED. We are also using some of our profits to give back to the community. We give back in the form of LED lighting products (through a third party provider) so that those people, including the elderly, have the ability to save on their energy bills and create a better environment for those that otherwise couldn’t afford to upgrade. If you or your customer is looking for the latest in technology, you care for the planet and want a genuine green solution to your requirement and don’t want it to cost the earth, then we’d love to hear from you. Please make contact with us. Do you have a question and would like to get in touch?